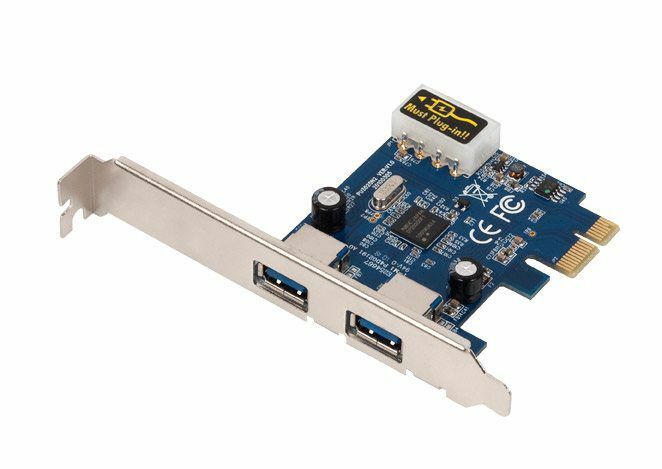 This adapter installs inside the Demi YG1040 and the Demi XG3020. It allows SCSI hard drive capabilites with the machines. All SCSI pin type adapters are included - 50 pin, 68 pin, and 80 pin. 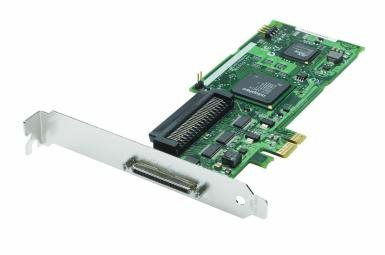 This adapter installs inside the Demi YG1040 and the Demi XG3020. 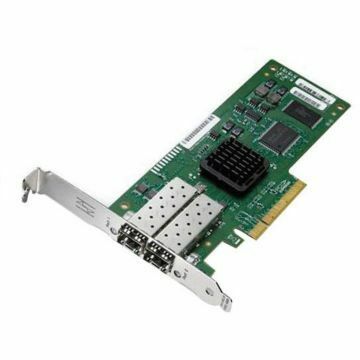 It allows Fibre Channel (FC) hard drive capabilites with the machines. All FC drives from every brand manufacturer will work. Kit includes all necessary transceivers, adapters, and cables. 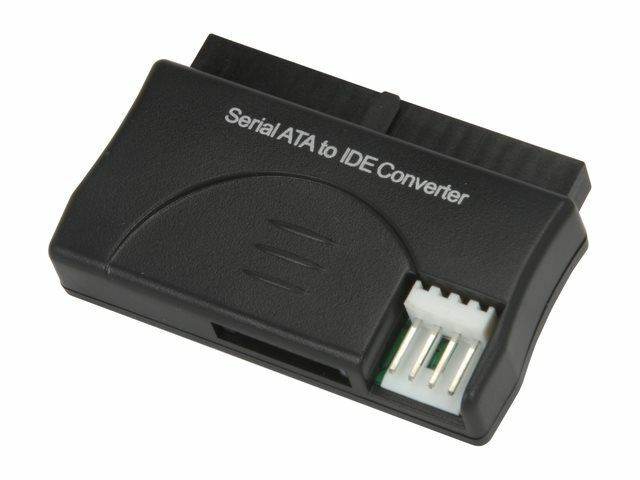 This adapter will work for 3.5" IDE / ATA hard drives. Cable setup is provided for Disk Recycler machine.